Information and pictures of the General Sherman Tree, the General Grant Tree and more will be shared as my friend and I wove our way back and forth between the Sequoia and Kings Canyon National Parks while on vacation one year. 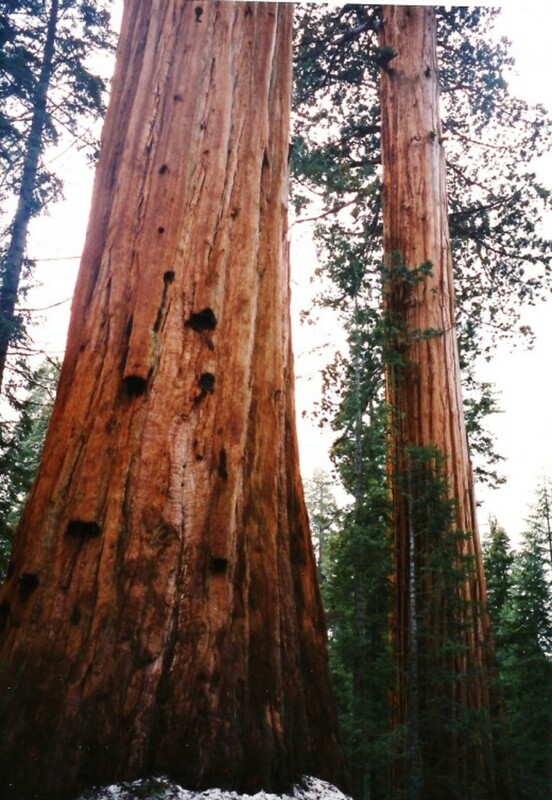 Getting to see the magnificent sequoia trees was our primary reason for visiting these parks. Elevations changes were many and range from about 2,100 to 7,500 ft. at the various campsites and the elevations proceed on up to almost 14,450 ft. above sea level although beyond the higher elevations of the camps it is no longer accessible by roads. One day in the latter month of May we experienced every type of weather from bright glistening sunshine to pelting rain to a fairly heavy snowfall and even sleet. The more inclement weather was at the higher elevations. Kings Canyon National Park (the more northern one of the two) adjoins the Sequoia National Park and tall redwoods and the sequoias are to be found in both of the parks. My traveling companion and I actually stayed at lodging in Kings Canyon National Park for the duration of our visit to both national parks. Cabins were built amidst the trees and each structure had two units under one roof each providing one bedroom with two beds and a bathroom. That is nice for families who travel together but might wish to have a little privacy. There was a shared landing. At the main lodge strict warnings were given to take all foodstuffs out of one's vehicles to keep bears from smashing windows and entering the cars. Anything with a scent including toothpaste, talcum powder and the like was also to be taken inside. Graphic pictures of the damage done to vehicles was posted to ensure people adhering to the guidelines having to do with safety for both the bears and people. There was snow on the ground with banks of about three to five feet and more upon our arrival. When we awakened the next morning a fresh snow had fallen overnight bejeweling the tree branches with pearly and sparkling white adornments and making my German friend fearful that we might become stranded. However the roads were passable and we proceeded to explore the parks. Because of the twisting and turning roads winding through the parks most speed limits are at 25 MPH or even less. So if driving plan to take that into account. 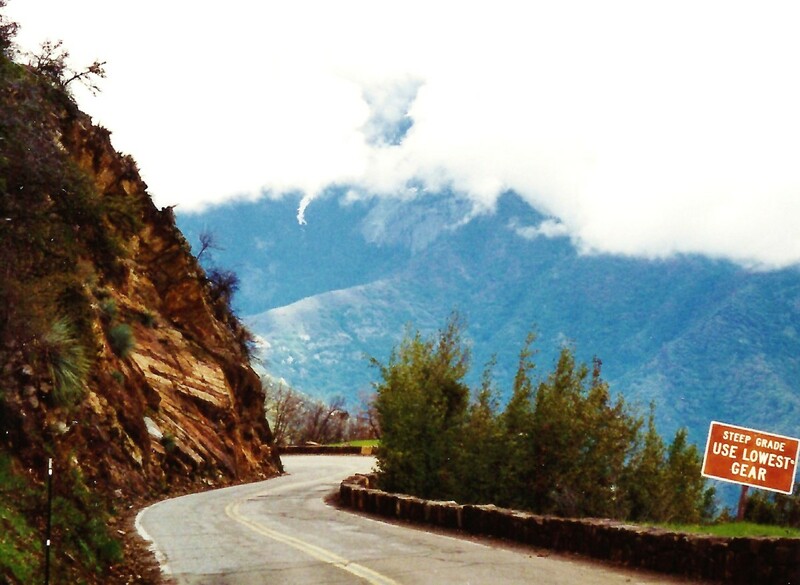 One would wish to do that in any case because of the spectacular scenery that is seen around every bend of the road. 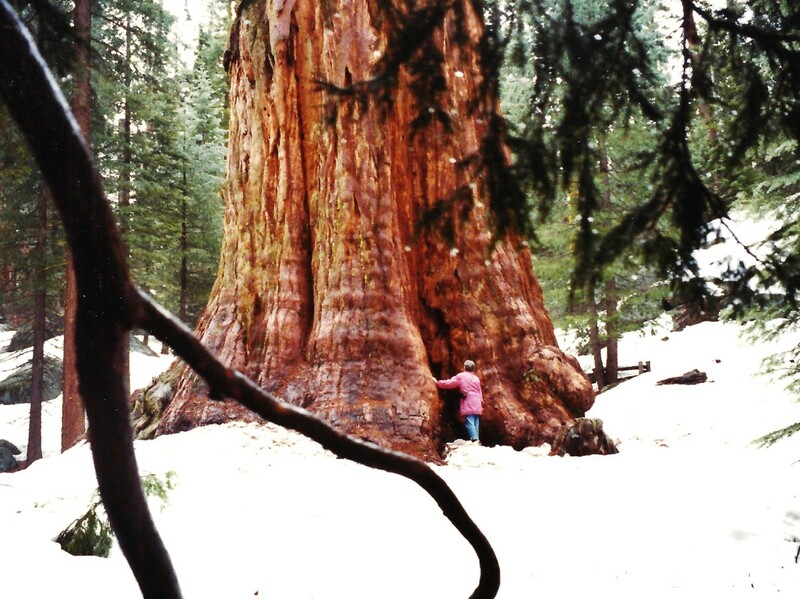 Sequoia trees are known to live up to 3,000 years and even longer. They actually predate most of the world's major religions! 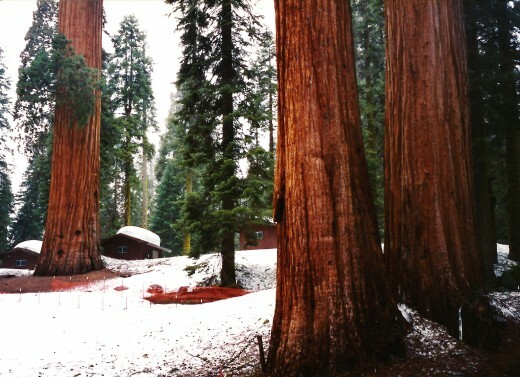 "After the grove was set aside as General Grant National Park in 1890, the log was used for a while as an employee camp. Bears and other lesser creatures have most likely used the Fallen Monarch for shelter. Undoubtedly, the Indians that came to the high country in the summer-time used the hollow trees. Homesteaders Thomas and Israel Gamlin used the log as a house and a saloon to serve visitors to the area. Also, the U.S. Cavalry used the tree as a stable for their horses. Early day visitors to the Big Trees were served meals and liquid refreshment here." While no longer utilized in this manner visitors can walk upright through the Fallen Monarch and with its massive size understand how and why it has been utilized in these various manners throughout the years. 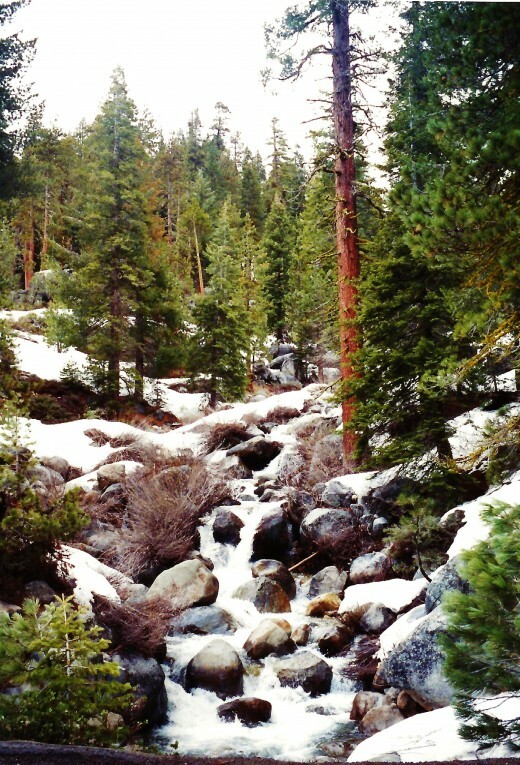 The location of these parks is in the southern Sierra Nevada mountain range of California. Many areas of these parks were scoured by glaciers which came down from the north during the Ice Age and carved valleys and lakes in this region. Recent theories have also upheld the idea of tectonic plate movement as also being responsible for the landscape. 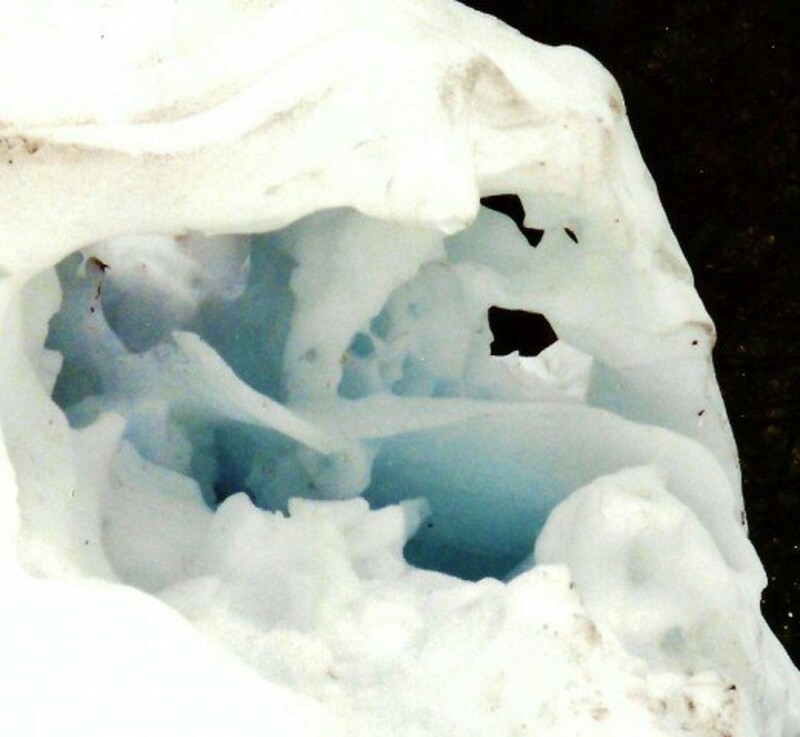 The fact of calcium deposits originating in the sea from shells and bones of sea creatures found on top of the granite peaks of the Sierra Nevada mountain range tend to confirm that idea. The Pacific ocean plate moved under the the western part of the North American plate causing this uplift. There are also numerous caves in this region with calcium deposits. Because of the snowy weather and our time constraints my friend and I did not get to explore any of the caves in these national parks but rather spent our time hitting some of the highlighted areas more easily accessible by car. Even the trails except where short and well traveled became obliterated by snow in the upper elevations of the parks. At one point venturing off of the hard packed snow my legs sunk into the snow and I was almost waist deep. It took some maneuvering to get out of that predicament and I was fearful that I would actually lose my shoes in that frantic effort to wiggle myself out of that snowbank but all ended well. You can be certain that I stayed on the paths after that experience! 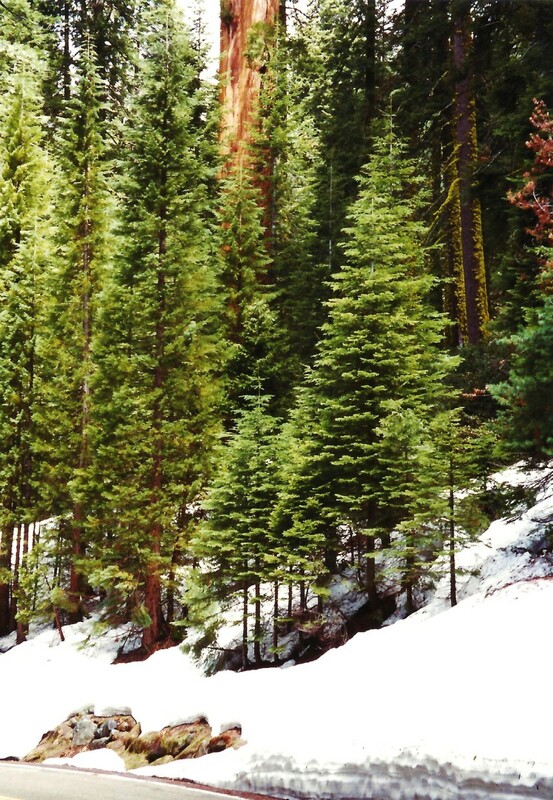 Did you know that the United States has a living Christmas Tree? Back in 1926 President Calvin Coolidge bestowed that honor. In addition that same tree was declared a living National Shrine in 1956 by President Dwight Eisenhower. Located in Kings Canyon National Park in the Grant Grove section of the park it rises 267 feet (81.4 m) high above the ground. 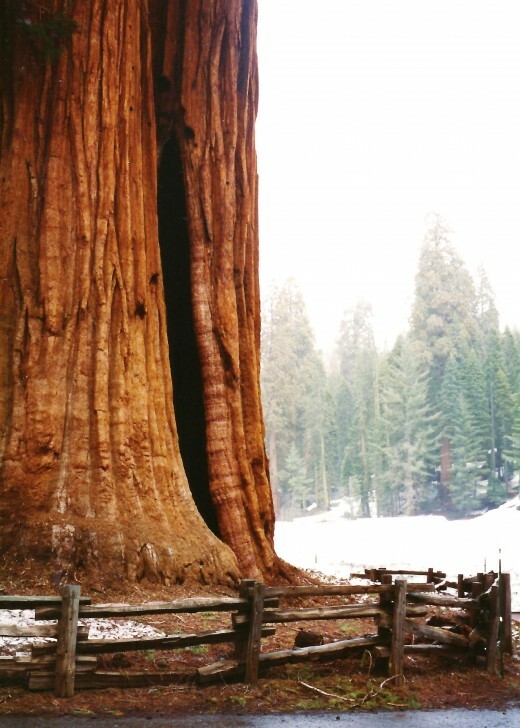 The General Grant tree is reputed to be over 1,600 years old. This is reputed to be the World's Largest Living Thing on Earth! It is neither the tallest, widest at the base nor oldest of the giant sequoia (Sequoiadendron giganteum) trees but due to its rapid growth it has attained an overall mass that exceeds any other measurable tree anywhere else on the earth. The General Sherman Tree is estimated to be between 2300 to 2700 years old. The General Grant tree runs a close second by way of overall volume of wood and has a 40 foot diameter. 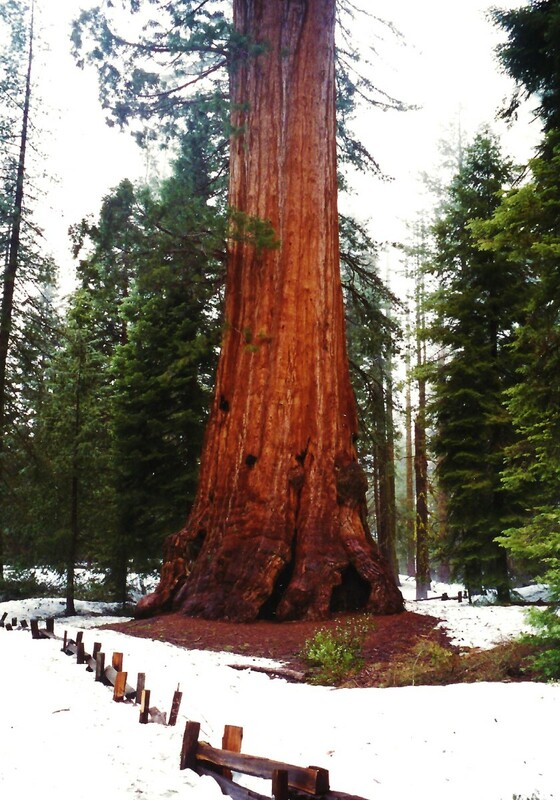 According to a sign posted near the General Sherman tree the first large branch is 130 feet (39.6 m.) from the ground! One can stare upwards in awe towards the sky as this tree and others in these parks seemingly stretch towards the heavens. In the case of sequoias occasional fires can actually be good. Their thick reddish tinged bark which can be up to a foot and a half thick is fire resistant. If the tree is harmed by fire new bark encases the wound and grows over it. 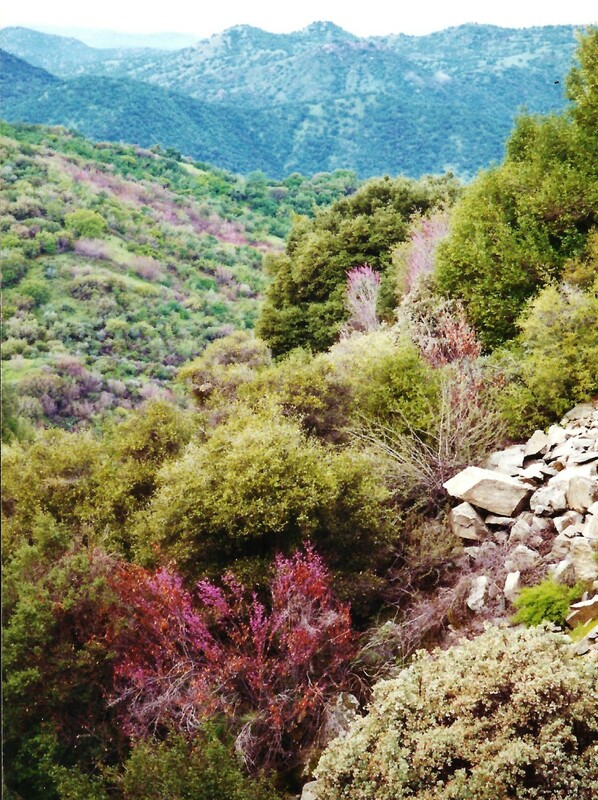 While the forest can be cleared of other less fire resistant trees and plant life this clears the way for sequoia seeds to find fertile soil and some needed sunlight in order to propagate the species. The tight scales of sequoia pine cones actually open and release their seeds from the heat generated by fire. Without that heat they can stay closed tightly for a matter of years! Another seed distribution method occurs when squirrels feast on mature pine cones and inadvertently scatter the seeds. Probably best known is the pine squirrel (Tamiasciurus douglasii) also known as the Douglas Squirrel or Chickaree who severs thousands of cones from sequoia trees each year. Each cone contains 100 to 300 minuscule seeds but once released and finding just the right growing condition that tiny seed can germinate and begin its long life. Since a mature sequoia tree can live for thousands of years it only takes one successful germination to keep the species going. What helped save the sequoias for numerous future generations of people to see and enjoy when the lumbering industry started clear cutting these old growth forests is the actual wood of the sequoias. Back during the late 1800s lumber companies became enamored with the thought of harvesting these giant sequoias for the amount of wood each tree would furnish. However after weeks of work by lumberjacks attacking just one massive tree with saws, when a sequoia would finally topple to the ground the wood shattered. Amazingly the wood is very brittle so was ultimately used just for little things like stakes, shingles and fence posts. Harvesting of these giants ceased by about 1915 as it was just not profitable for the lumber companies. Sawdust still surrounds tree stumps left behind when these sequoias were toppled as if the lumbering process just happened recently! So amazingly while the wood does not have great strength it also does not decay easily. One thing learned through the years since man has become more mobile with the use of automobiles and ease of travel is another factor with regard to preserving these long lived giants of the forest. 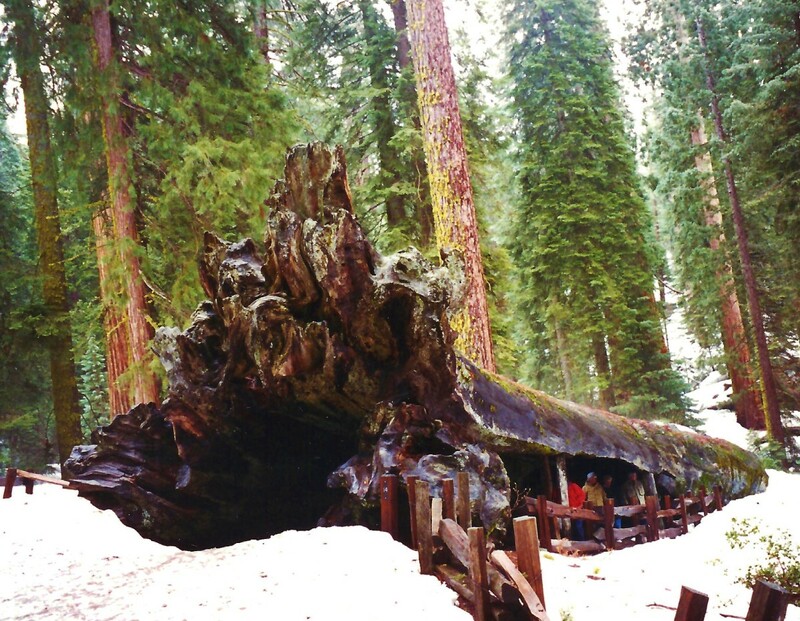 Cars used to be able to drive through hollowed out sections of a few of these sequoia trees. Cabins were built amidst these groves of beauties and millions of people have walked around these trees. The consequences of all of this increased activity helped to compact the soil and also cause much of the soil to be eroded exposing sequoia roots to irreparable damage. Now people are encouraged to stay on well marked paths and cabins are being moved out of these sequoia groves to help further preserve these beauties so that they do not come crashing down to the earth. What a sound that must make! The cabins shown in the photo above were due to be removed the following year after our vacation there. Old photo when cars drove through sequoia trees. 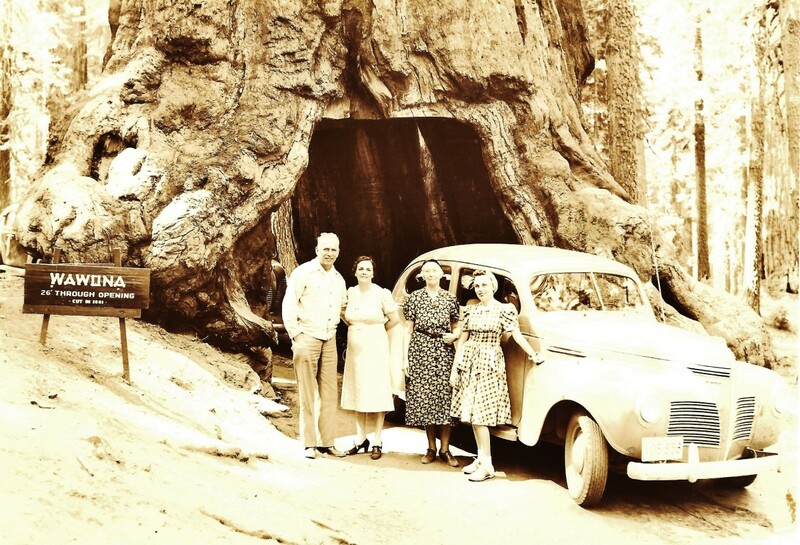 The photograph above shows my relatives and my grandparent's car which had just driven through a sequoia tree in Yosemite National Park just to the north of Kings Canyon National Park back in earlier years. 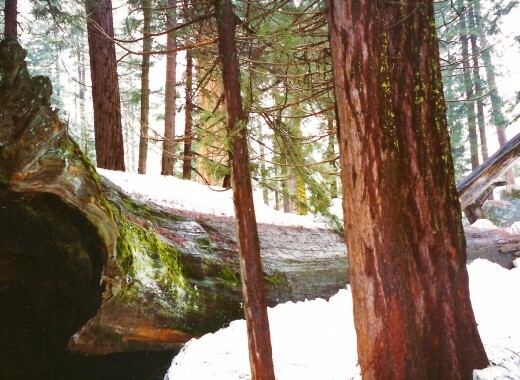 The tunnel was created in 1881 and sadly the tree collapsed in 1969 which is why this type of activity is no longer allowed in any of the parks where sequoia trees reside. The famous naturalist John Muir and photographer Ansel Adams can be credited with bringing attention to these beautiful areas and helping to ensure their preservation for the masses by ultimately succeeding in having them protected as national forests and finally national parks. President Franklin D. Roosevelt signed the papers in 1940 creating Kings Canyon National Park. Kings Canyon is one of the deepest canyons in the United States. Commercial development within the heart of the giant sequoias has now been removed and a more pristine and natural environment is the goal. Even where there are no roads access to the wilderness areas of the parks is controlled with a quota system of governance in order to help preserve this glorious environment. 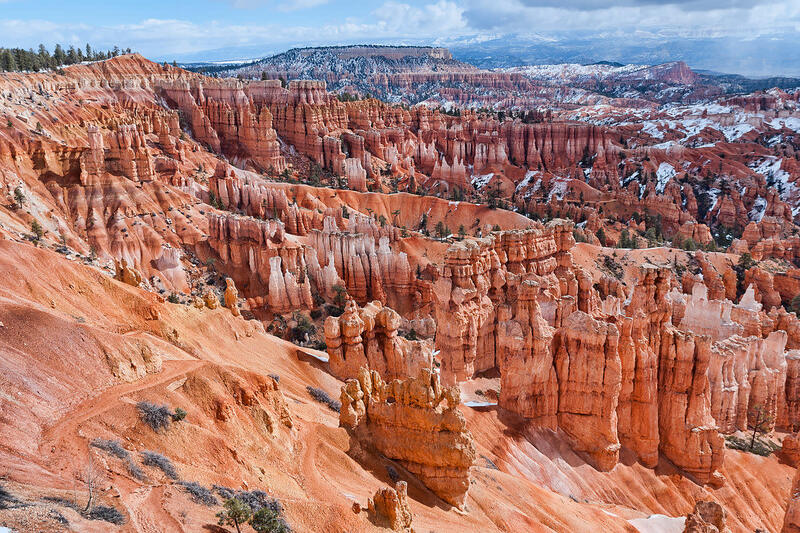 One could obviously spend weeks or longer exploring Sequoia and Kings Canyon National Parks and viewing sites like the General Sherman Tree and more. 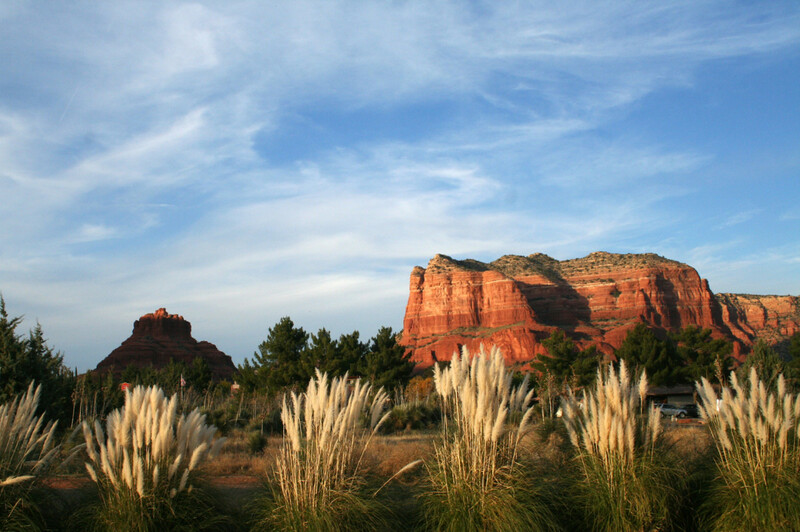 Highlights of this post may entice you to vacation there and view some of this grandeur for yourself someday. 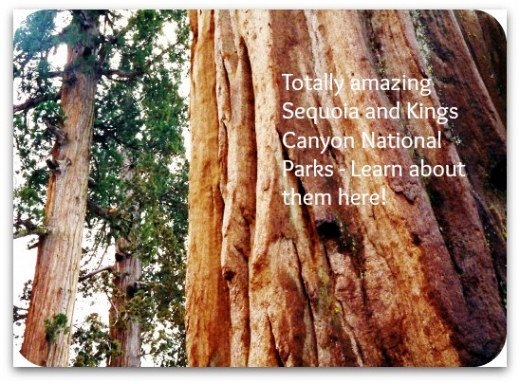 Have you or would you like to visit Sequoia and Kings Canyon National Parks? I would love to visit there someday. No, but thanks for the hub and information. Beautiful slide show of Sequoia and Kings Canyon with music "Somewhere in Time"
Mistakes are often the impetus for learning and if we learn from them then good things can happen. In this case the sequoias that are left will be better protected. Yes, it seems in most cases we are taking better care of things now, Though every now and then there are examples of big mistakes. "Live and learn" as they say! That magnificent sequoia tree no longer exists and they learned from that incident not to allow cars to drive through them. They also learned to limit human activity so as not to adversely affect these living giants. Glad you enjoyed this article. Another great travelogue article. I remember seeing a picture of that tree people could drive through from my grammar school days. It wasn't until I read your article that I learned that tree no longer exists. You are fortunate in that you live in a state where those magnificent sequoia trees live and breathe and dazzle us with their beauty and sheer size. I love the large and stately sequoia trees. Nice that you have gotten to see these magnificent trees in person. As you said, everyone would be fortunate to get to visit these national parks and get to experience seeing these amazing tree specimens someday. They cannot be captured in a single photo and any description falls short of the feeling one gets by standing next to these living centuries old massive sequoias. Thanks for the visit and share. I have been to Sequoia National Park, and Kings Canyon. These trees are so huge you can't fit the entire tree into a photograph! You have some great photos here as always. Everyone needs to see these trees. They are magnificent. Pinned to my 'Purple 5' board and sharing with followers. I hope that someday you get to see those massive and impressive sequoia trees. They must be seen to be believed! Thanks for the votes and shares. So happy to hear that you enjoyed the information as well as the photos from these magnificent national parks located in California. We wove in and out of them on our trip since they abut one another and the sequoia trees are in both of them. Thanks for your comment and the share. Going to share this again. It's a great place to visit and well worth seeing. You have lots of info packed into this hub and great photos as always. Thanks for the link from this hub to your redwoods hub. I added a link from your redwoods hub to the one I just published about the 8 national parks in California. 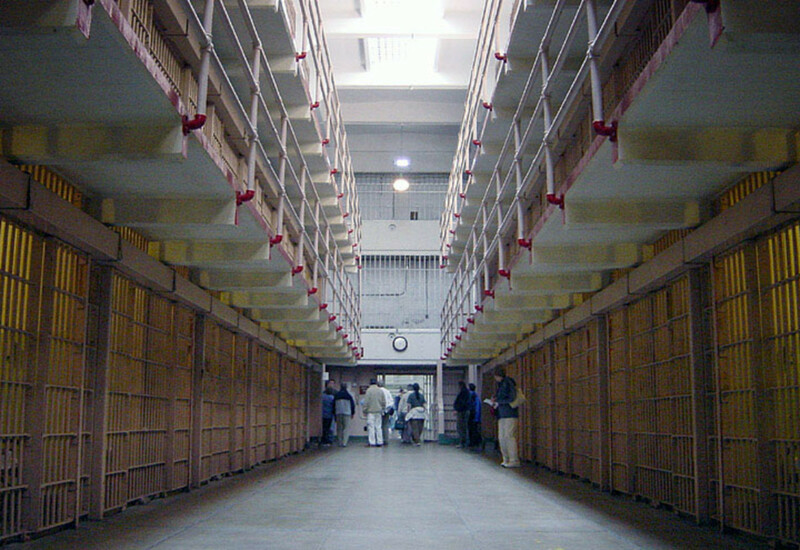 People should enjoy reading more about the Redwood National Park from your experience of visiting there. I love those magnificent redwood trees and the sequoia trees as well. They are absolutely amazing! Beautiful photography, Peggy, and a wonderful hub. I've been to the redwoods a couple of times and would love to get to the Sequoias one day as well. If it is anything like the redwoods the sense of awe is almost overpowering. If you don't mind, your hub makes a perfect match for my own on the redwoods, and I've inserted a link to it for those that might be interested in the Sequoias. Oh my! You must get out and visit Sequoia and Kings Canyon National Parks in your home state of California. Seeing a sequoia in an arboretum cannot compare to the majesty of seeing them in groups and especially mammoth ones like the General Sherman and others with special names. Glad that you found this informative and thanks for your comment and votes. 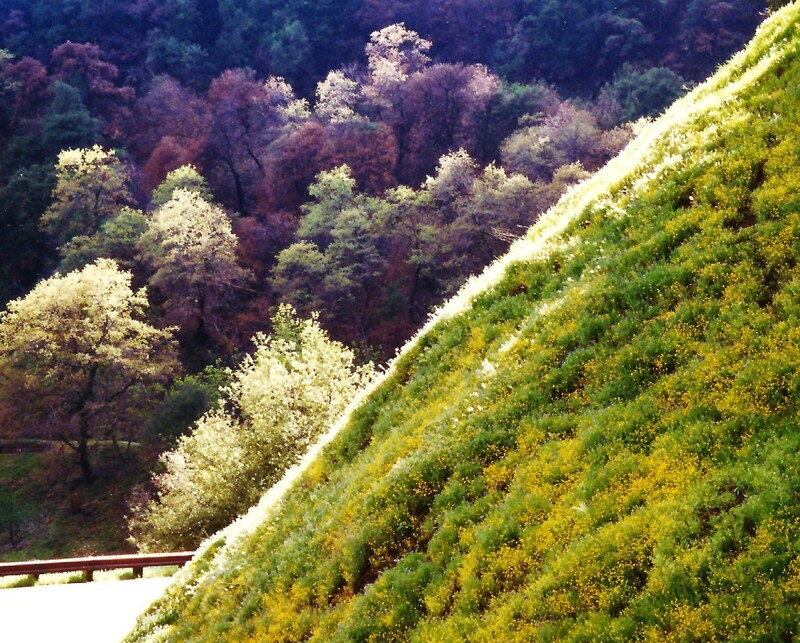 Though I live in California, I've never visited this park, sad to say, though have heard much about it. I've seen actual sequoias of course, because they have them in all the arboretums here. But not match the majesty of General Sherman. Voting this Up and Interesting. 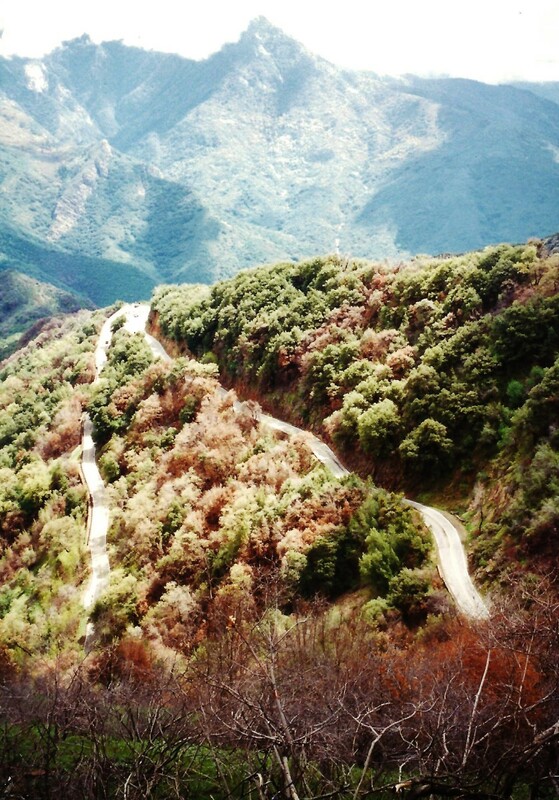 Perhaps on another trip someday you will get up to see Sequoia and King Canyon National Parks. I know how you love such things. I not only don't mind your linking hubs...heading on over to read yours now and will undoubtedly be linking yours as well. I love trees and their textures and the way you write...I know it will be wonderful. Thanks for your comment. Hi Peggy, I wish we had been able to visit the Sequoia and Kings Canyon National Parks to see the giant sequoias when we were in California. We did spend time in the redwood forests north of San Francisco - there's nothing as incredible as these amazing ancient giants! Love your hub - If you don't mind, I am putting in a link to it from my hub on Beautiful Trees and Their Textures. Well, that is certainly original...giving a child the last name of Sequoia when that is undoubtedly not the family name. Wonder how he will like that when he grows up? Hope your memories of visiting those national parks are as good as mine are. Sorry for the late response. For some reason this was tagged as spam and until someone else made a comment, I did not realize that you had left a comment. Nice to know that you enjoy these travel hubs of mine. 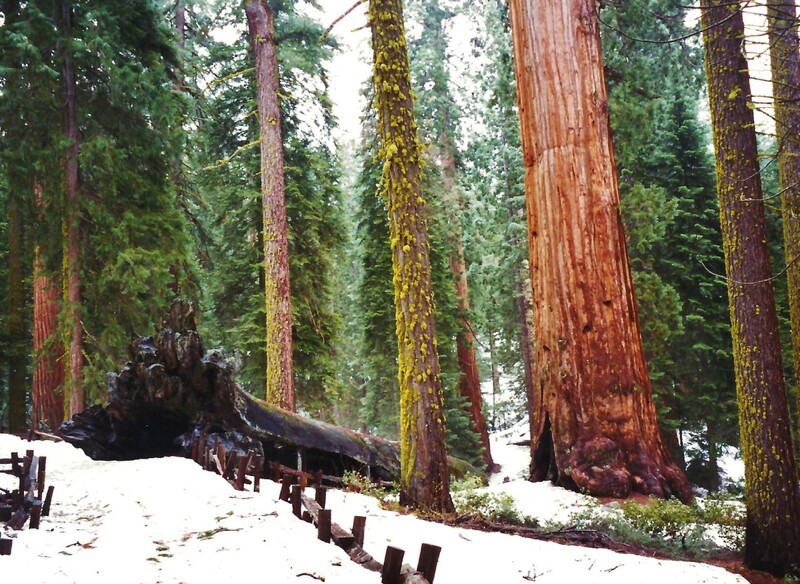 Have you visited the Sequoia and Kings Canyon National Parks? Awesome hub and very informative. You write some wonderful travel hubs. I travel a lot and am always looking for some great tips so keep up the good work. Thank you for your complimentary words about this Sequoia and Kings Canyon National Parks hub. Words almost defy describing these magnificent trees and no picture can truly capture their grandeur. It is truly an experience to be there in person. This was a truly magnificient experience going through the parks with you. That´s how you made me feel. I love trees but have never seen a giant sequoia , only photos. The videos were wonderful. Aha! You remembered! :)) Glad to hear that you enjoyed this series from Sequoia National Park and the adjoining Kings Canyon National Park. I have already written about Yosemite which is to the north of Kings Canyon. 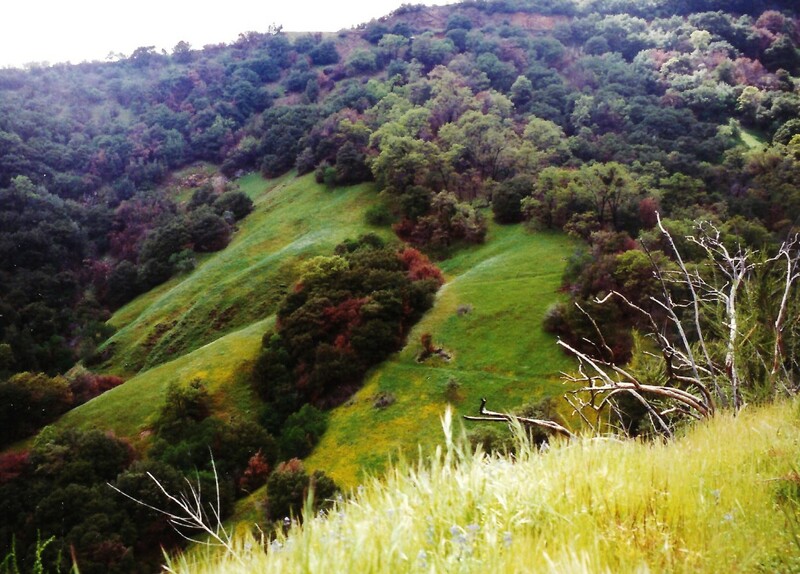 3 terrific parks all adjacent to one another in California. Thanks for your comment. You promised another great Sequoia hub and wow you delivered a great tribute to nature at its best. A great series Peggy. Oh yes! 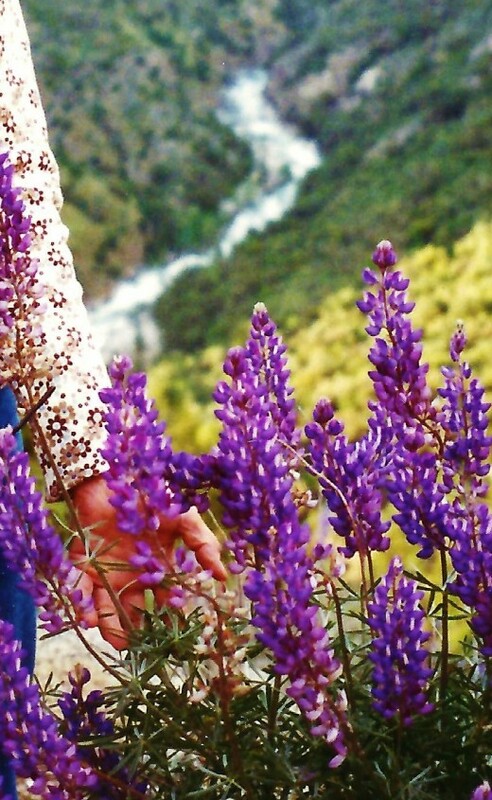 America is filled to the brim with natural wonders. So happy to hear that you enjoyed seeing a bit of Sequoia and Kings Canyon National Parks via this hub. The book is undoubtedly interesting. Sherman's march through the South was devastating to those who lived there as he burned and destroyed crops, etc. along the way. Warfare is never pretty and the Civil War was no exception. Thanks for your comment. Good heavens but is this a grand article..and what an informative and picturesque trip. Does America have any more impressive natural wonders? BTW I've read 'Sherman's March' and its a very good read. Thank you Peggy. Maybe someday you will return and get to see Sequoia and Kings Canyon and Yosemite (for that matter) National Parks. All great places! Thanks for the visit and comment. Lived in California for a short time. Wish I had gone there. Looks amazing. You are publishing an amazing number of good hubs these days. Amazing you also have the time to read others. Glad you liked this one about Sequoia and Kings Canyon National Parks. Thank you once more for sharing another brilliant hub. i am ona catch-up day today and I am so glad I found thisone. Yes, sequoia trees have amazingly thick bark and are long lived. Glad that you found this hub interesting. Thanks for your comment and vote. Sequoia trees has 325mm thick bark ! 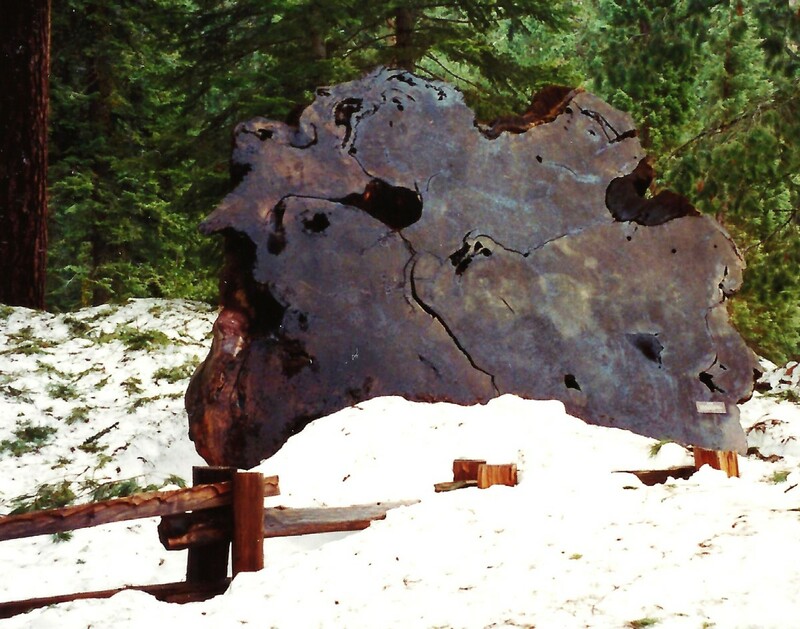 Really worth to know more about 1600years Sequioa tree. Thank u for sharing very useful information.Rate it up. Yes...imagine the waste! Cutting down those thousand year old + trees and not even having very usable lumber out of them. A shame! At least they learned and stopped the lumbering business using the sequoias. Now areas of the national park as well as other places have them protected for posterity. Thank you very much for giving so much to see this beautiful countryside. I would have liked to see their face when the wood splintered as it fell. It is incredible. I wouldn't have known that. 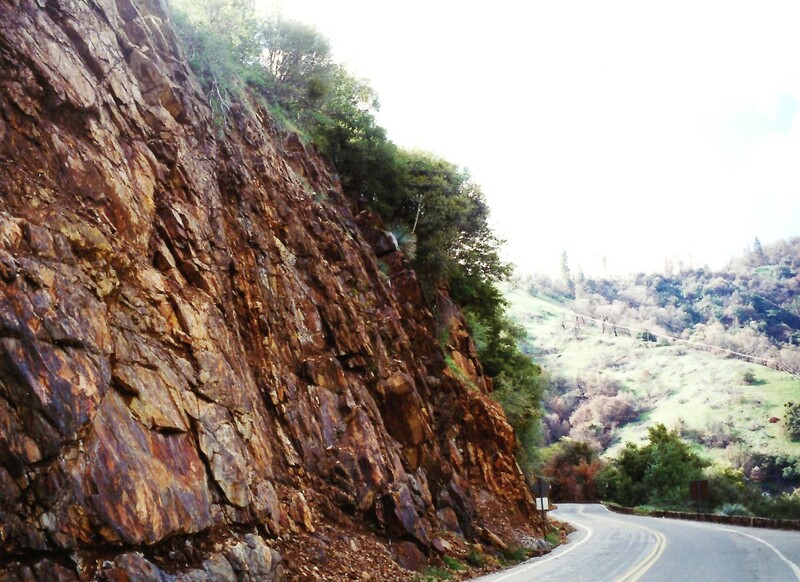 At least you have an idea of just how beautiful Sequoia and Kings Canyon National Parks are for vacationers of quick get-aways like yours or for those who can spend more extended time periods. Thanks for your well wishes and comment. We spent one night here as a quick get-away, but you've shown me we barely scratched the surface. Great hub, voted up and beautiful. Good luck in the contest and congrats in being one of the 14 chosen ones this week. Nice that you got to see the Sequoia and Kings Canyon National Parks as a girl. Some memories never fade. I have childhood memories of visiting the Black Hills and Mount Rushmore, etc. as a child. Thanks for your comment. This is wonderful hub. I appreciate all the information and the pictures are gorgeous. I haven't been there since I was a young girl. Thank you. Glad that you liked this hub. I'm not that active on FB so have little chance but appreciate your comment. Heading on over to see your latest hub now. This is a beautiful hub with so much information. Very thorough and I loved the photos and videos. Awesome job! Good luck in the fan fave competition this week. Thanks for the congratulations on being nominated as you also hold that accolade. Heading on over to your hub now and thanks for the affirmative votes. Glad that you enjoyed this hub about the magnificent Sequoia and Kings Canyon National Parks in California. Those huge trees are absolutely amazing to see in person! So glad to be able to share the beauty of the sequoias with you via this hub. Thanks for your comment. Thanks so much for taking me on a stunning pictorial trip of this amazing park. And your description of your trip sounded like quite an adventure with the freshly fallen snow. I've never traveled out west and there's no trees as majestic as those Sequoia trees on the east coast, so I particularly enjoyed your photos. Congratulations on another nomination to the Fab 14 and good luck in the contest. A very interesting and beautiful hub. I love the fact that the Sequoia trees can live up to 3,000 plus years. The beauty of the giant Sequoia trees and Kings Canyon National Park will be added to my future list of vacation spots. Great information, photos and videos. Glad that you enjoyed this hub about Sequoia and Kings Canyon National Parks. Thanks for your comment. Since you have been to these national parks you know how gorgeous the sequoia trees and other sites within the parks are. Such beauty! Thanks for the affirmative comment. Absolutely terrific post. Have been to the parks and they are amazing and beautiful. Thanks again for some great information. Yes I have visited Yosemite and have written a hub about that experience. Terrific National Park! But then aren't they all? I have yet to visit one in which I left disappointed as they all have something unique to offer the visitor. Thanks for the accolades on this hub. I voted for your hub initially and will go back now for the tug of war votes. Best of luck! So happy to hear that you enjoyed reading this information and seeing the pictures and videos from Sequoia and Kings Canyon National Parks. Thanks for your comment. Hello Peggy, With regard to the other National Parks in California I have only been to Yosemite, the memory of my first view, along the valley which is itself about 3,000 feet above sea level and the towering cliffs of El Capitan and Half Dome, two four thousand feet high cliffs (7,000 ft above sea level)towering over a green tree filled valley with high waterfalls tumbling down the cliffs was about one of the most beuatiful things I have ever seen. Have you visited Yosemite? I would recommend it to everyone to visit if they can. What a great place to have memories of times spent with your family as a child! 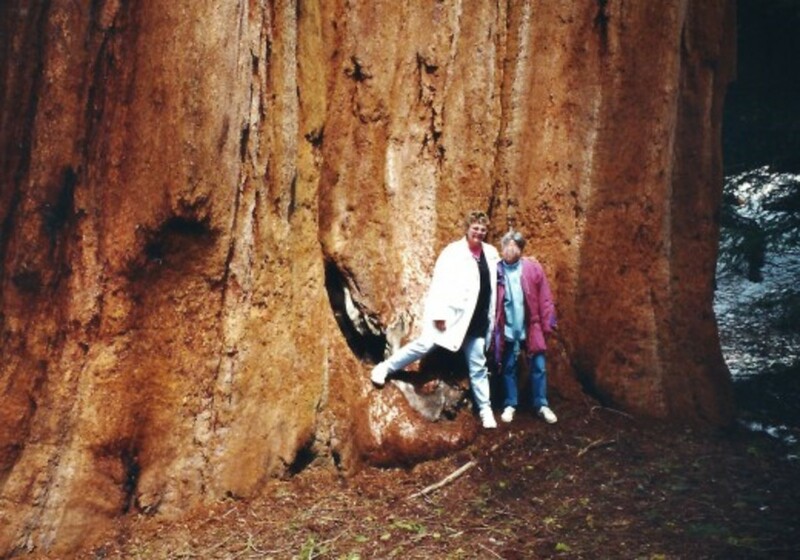 Your children will have those same wonderful memories of the giant sequoias when you and Robin take them there. I still remember my childhood traveling with my family to the Black Hills and other places. Childhood passes so quickly! Enjoy your young family while you are able! Thanks for your comment. Like your avatar picture! Thanks for the votes and your comment. You are correct in that one needs to make reservations well in advance of a trip in order to get to stay in national park lodges or cabins as there generally are waiting lists...especially in the busier times of the year. Congratulations on your e-book. Isn't adding a link to that like adding any other type of link? This is a fantastic hub. 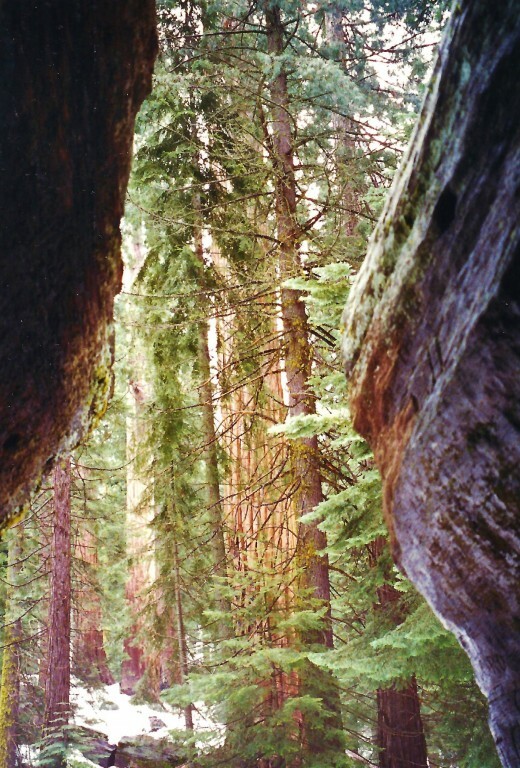 The Sequoias are spectacular and I was did get to visit the area about 15 years ago. I will never forget their majesty. You have a lot of great information in this hub and I would think it will be a winner as it is informative and beautiful. I don't know if you have voted in the Tug of War contest, but if you haven't and consider my hub worthy I would greatly appreciate your vote as the votes are very close. If I lived where you do, I would keep a National Parks pass on hand at all times also. As you say, even getting to look in at the Fallen Monarche is amazing because of its size and what it has sheltered in its day. Yes...given their size, sequoias do have relatively shallow roots and the park managers found out in time that these many thousands of years old trees can be damaged by too much traffic (even foot traffic) around them. Good thing that they learned and are taking steps to protect them! Have you seen the other national parks in California? As usual Peggy, this is an awesome hub! I loved the vids and the links. So much information! And the photos were terrific. Nature in all its glory can be found in Sequoia and Kings Canyon National Parks. Thanks for your visit and comment. Appreciate it! If I could, I would love to visit all national parks everywhere. Will undoubtedly never live long enough as they are scattered around not only this country...but around the world as well. Peggy, unfortunately we didn't make it to Yosemite. I very much want to visit the park with my family. 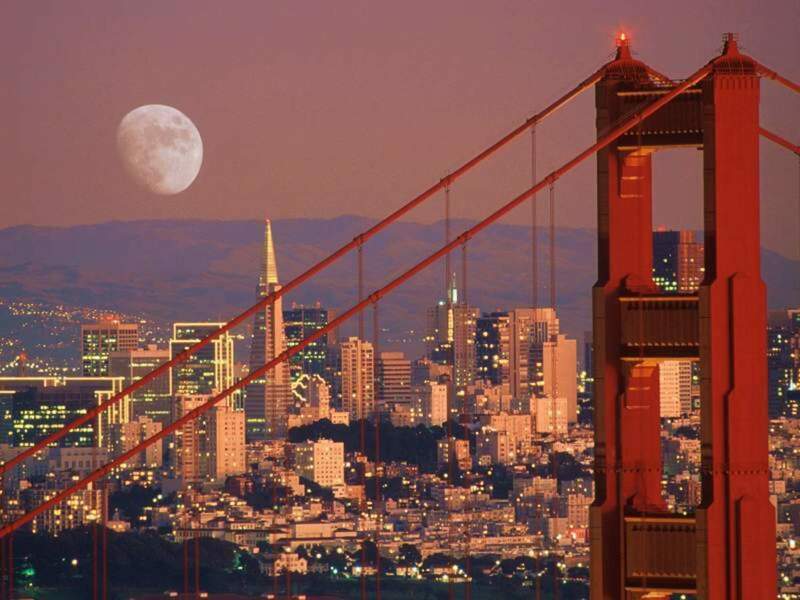 At the time my husband and I were traveling/working in CA for 3 months, which was very nice! We toured most of the state, but by far, my favorite areas were the National Parks and all along the Northern coast, along the Avenue of the Giants. We fell in love with the entire beauty and atmosphere of the magnificent forests and giant redwood trees. It is like being in a different world. Giants Sequoias are amazing trees. I stayed in cabins there a few times as a kid. I'm looking forward to doing the same trip with my family. Thanks for sharing all the photos! 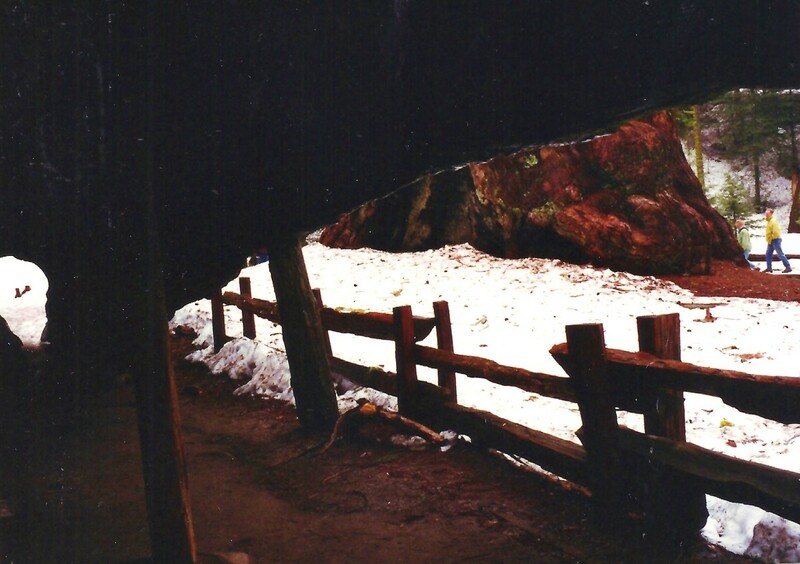 For the last week or so I haven't gotten notices of new hubs.This is a good one.I have seen pictures some years ago of tunneled through large trees.I've never stayed in a national park cabin. A friend told me that they are much in demand and have waiting lists.I hit awesome, beautiful and interesting and up of coarse. I took a short story that kept running into problems on hubpages and published it as an ebook on Smashwords.It i a story I called Guest Ranch and I think I put it on hubpages as The Storyteller.I'll start putting out links as soon as I figure out how. Hello Peggy, Ironically the closing of the "Fallen Monarch" was more due to the erosion of the soil around the younger Sequioa trees caused by people following the paths through the tree. 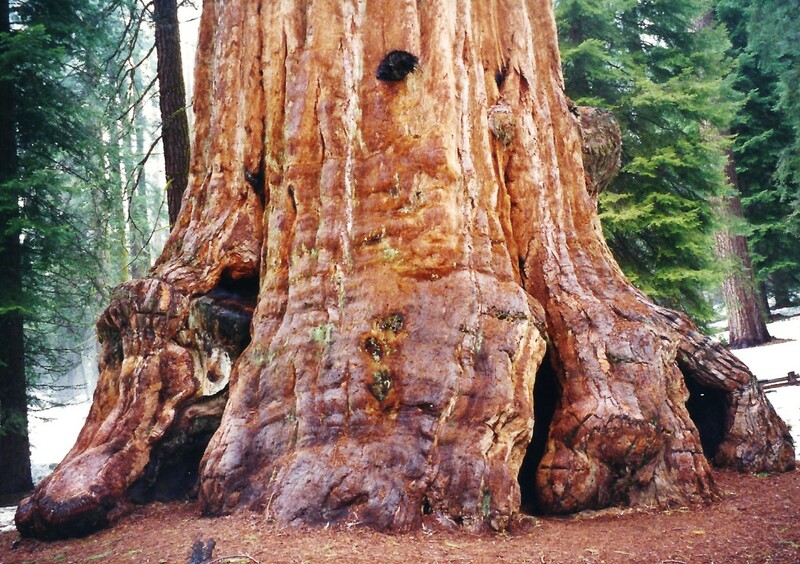 Sequoia have shallow roots and are prone to damage just from human feet.. The "Fallen Monarch" is typical of its species and almost indestructable. It is still worth a look at though even from several feet away on the main path you can get a good impression of the internal structures that make up these massive trees. Yes it is nice to live so close to them, I keep a National Parks pass on hand just to go when I feel like going into the mountains. California is a beautiful State if you want to see scenary, espcially the three Sierra National Parks, Yosemite, Kings Canyon and Sequoia. As usual Peggy this is a very interesting look at the marvels of the natural world. Thanks for sharing. Glad that this hub could bring back memories of your own visiting the beautiful Sequoia and Kings Canyon National Parks. Did you also get to see Yosemite? I particularly loved that last video. Glad to hear that you enjoyed the videos also. Thanks for your comment. I enjoyed reading this informative hub, Peggy. Of all the places I've visited around the US, seeing these trees and being in their presence remains one of my favorite travel experiences. You've given a great review to a part of America that truly should be preserved. I'm glad to hear they are taking more efforts to preserve the ground and soil around the trees. You've inspired me to dig through some of my old travel photos! The videos are wonderful! And thanks for including the links. Well done. Oh what a shame that people cannot still walk through the Fallen Monarch. Is it natural damage due to the tree finally decomposing or perhaps lightening or fire damage? Hopefully it was not man made damage! Thanks for this update on this portion of Grants Grove within the national parks of Sequoia and Kings Canyon. Must be nice to live so close to them! I agree. Those sequoia trees are magnificent! Glad that you enjoyed this hub. Hello Peggy, thanks for a really good hub. I live quite close to these parks and they are well worth a visit. The trees are wonderful, and you mention the fallen tree used as a stable, on my last few visits to Grant Grove, the path through the tree has been closed due to damage, you can look through the fallen trunk though. Wow..what a fantastic hub...pack full of info....These trees are amazing. Thanks you for sharing. Hope you get to visit Sequoia and Kings Canyon National Parks someday per your wish. 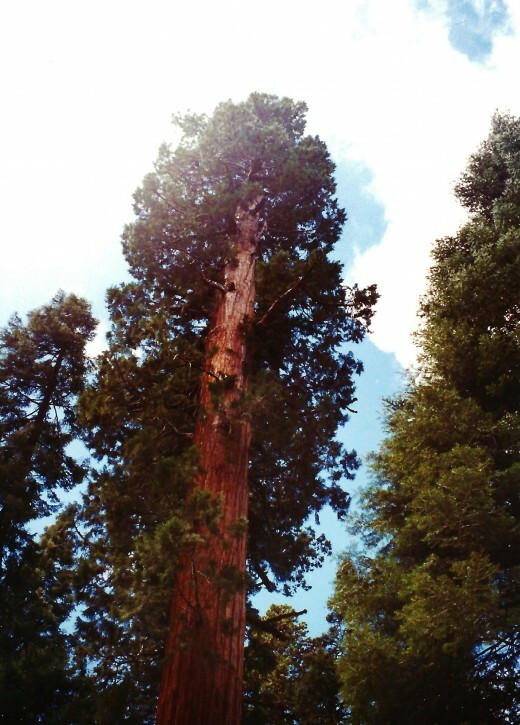 Gazing at living things like the General Sherman Tree makes one feel so small. It is truly awe inspiring. Thanks for the first comment. This is a fantastic hub. I have always wanted to visit this location. It looks like you had an amazing experience, and the pictures are beautiful. I especially liked the older photo of your grandparents. It's nice that you can see some of the same places they did. Thank you for sharing.